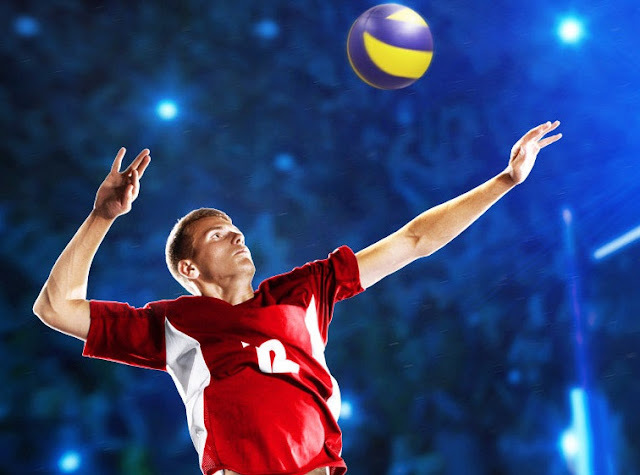 Spike Volleyball is the first attempt to make a serious volleyball simulation on console. Unfortunately, it's not a great game, but that raises a greater challenge that niche sports games face; how to compete with the mammoth budgets of the likes of EA and 2K Games. In this video I have a look at Spike Volleyball, and what should happen in order to better promote the incredible sports games out there that are not yet popular in videogame form.